Recently, I was asked to explain the meaning of this album title. With pleasure, I gonna fulfil this wish - easy work for me, because singer Grutle himself has already talked about the title in interviews. (I'm sure there are interviews about this topic out there in english as well, but here I post the link to the interview Grutle gave to the German metal online-mag metal.de). 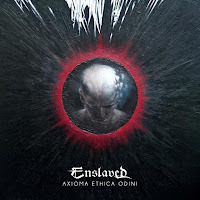 He said that Ivar wanted to name the album "Axioma" (By the way, the correct plural form would be axiomata and not axiomae, as Grutle assumed in the interview). An axiom is - in logic, philosophy or sience - a proposition which is considered as to be self-evidentially true. So, there is no need for discussing or doubting this proposition. 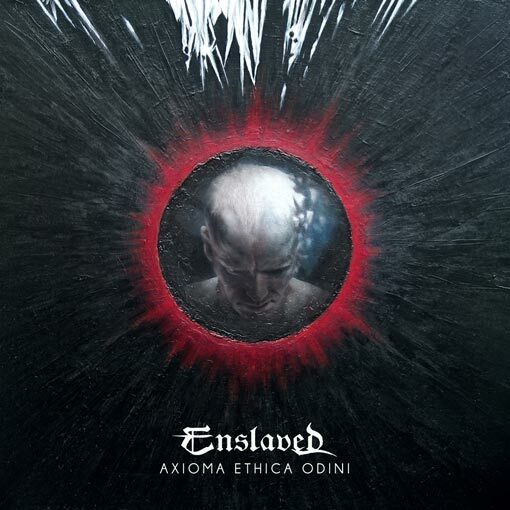 Grutle instead wanted to name the album "Ethica Odini" - ethical (matters) of Odin. He says that the title is the Latin translation of the Book "Havamal", a collection of Odin's ethical sayings. So, at the end they just combined the two proposals and created this album title which now means Odin's ethical self-evident proposition.